A Castle in the Rhone-Alps, in the heart of the historic site of the abbey of Bonnevaux, between Lyon and Grenoble... New-Year's Eve, wine tasting, arts, culture, sports, relaxation, excursions... For resting in the quietness of the land and forest, cutting the long way to or from the mediterranean sea, spending a long week-end with the family or staying in the Lyon or Grenoble area for business, the bed-and-breakfast rooms of Chateau de Bonnevaux will please you. 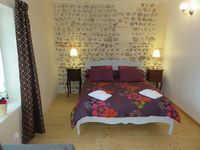 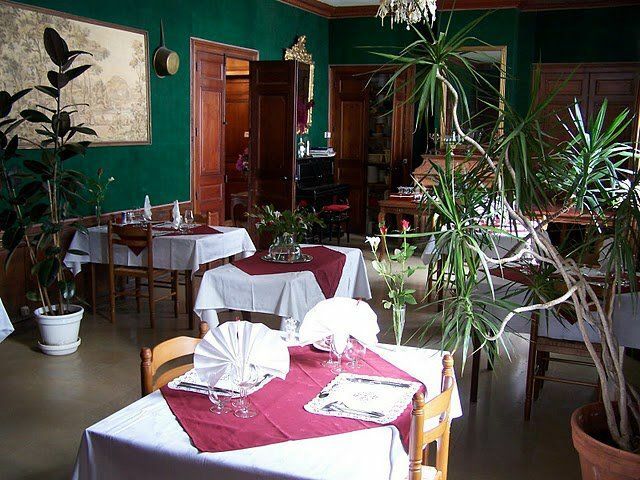 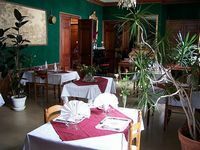 In the real geographical heart of Rhone-Alpes, our Bed-and-Breakfast rooms are the ideal place for visiting the Rhone-Alpes region : the Vercors park, the departments of Savoie with the Alps and Annecy, the famous vineyards along the Rhone River, the old city of Lyon, the Dombes plateau ... 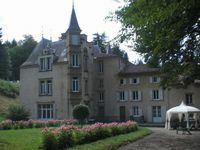 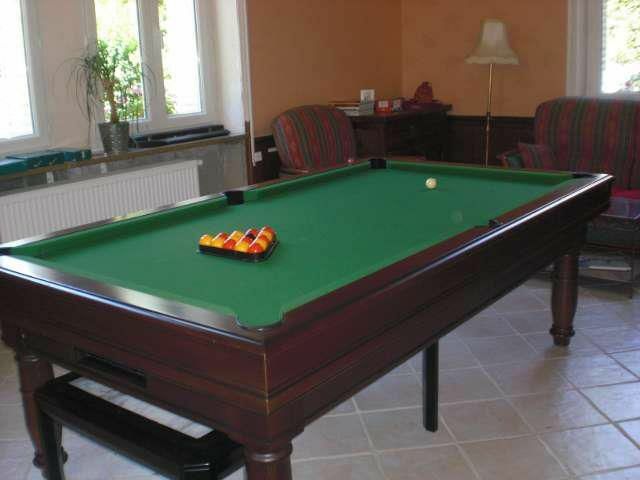 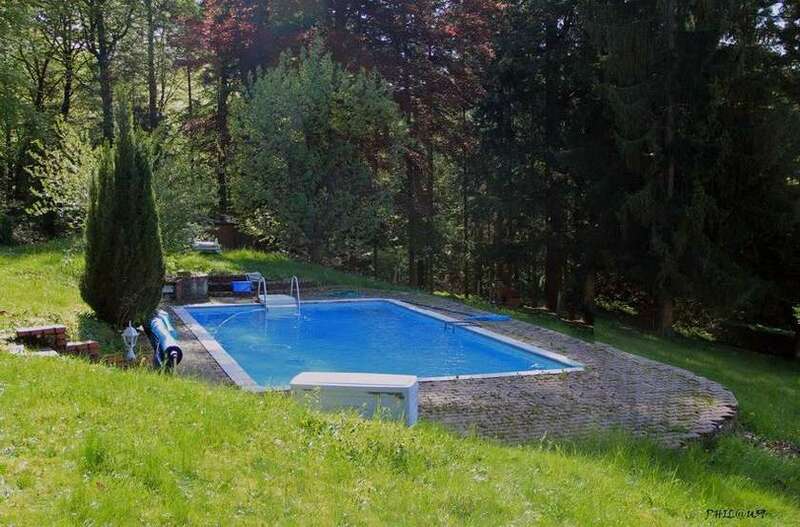 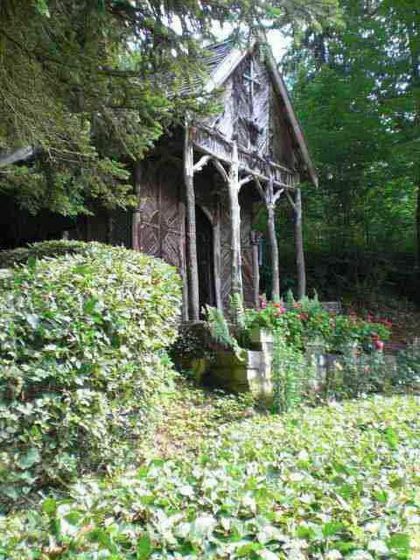 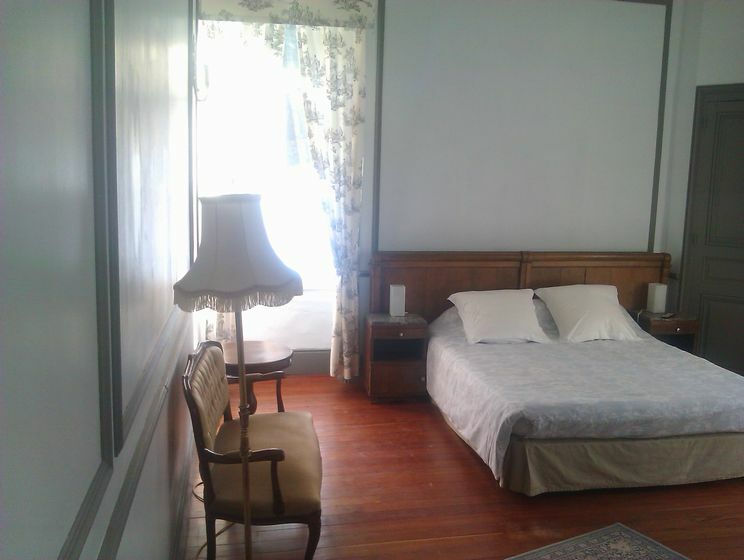 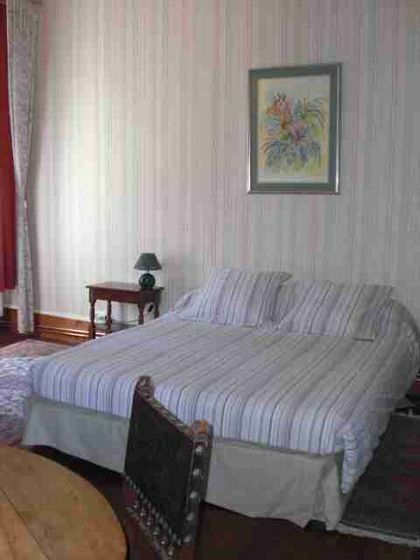 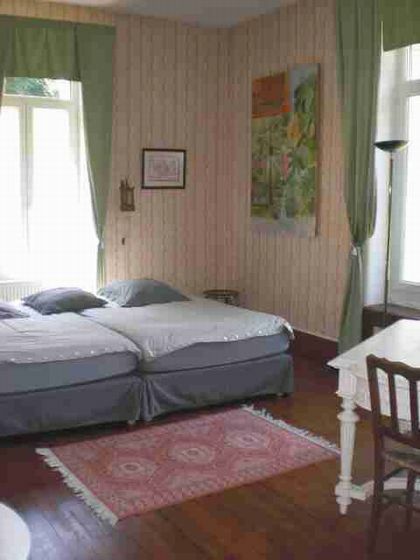 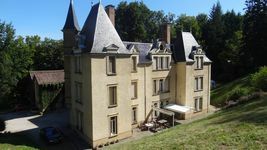 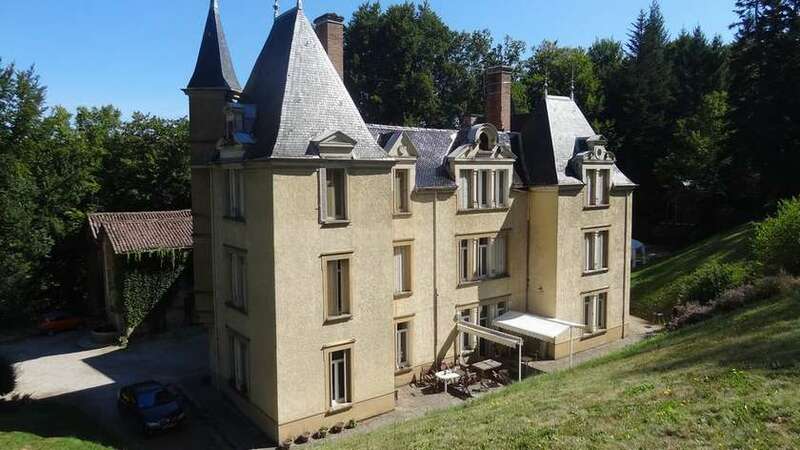 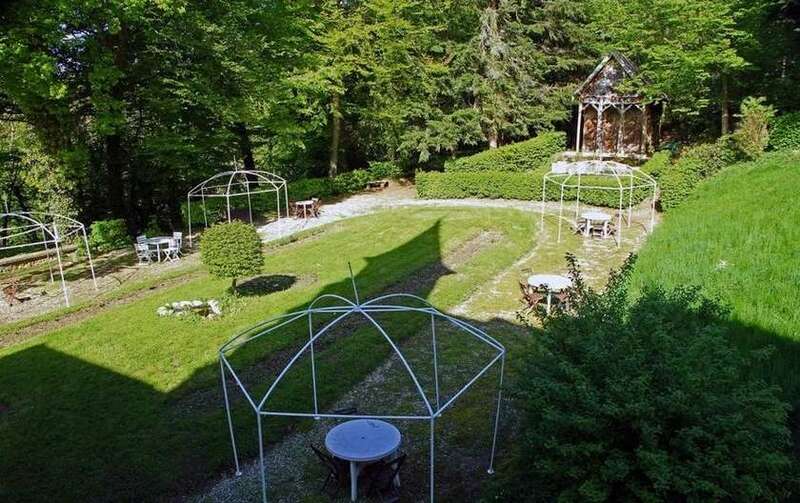 When lodging in the bed-and-breakfast rooms of Chateau de Bonnevaux , you will soon feel at home in your castle, with your swimming pool and your forest !